Real Wood VS Laminate Flooring: Which Is Right for Your Home? When it comes to flooring, carpet is out and wood is in. The fact is that the people in today’s world understand just home many contaminants and allergens can get trapped in carpet and the concern for their health trumps comfort. However, there are several types of flooring to consider, including real wood floors and laminate flooring. Before making a decision, there are several factors that must be considered. Price The cost of laminate flooring is much less than real hardwood flooring. The high cost of hardwood takes into account that real trees are being cut down. Also, as it is more time consuming to install than laminate flooring, even the installation charges will be higher. When budget is a large concern, laminate flooring may be the right decision. Durability Laminate flooring is made from composite wood that is pressed together and it is very sturdy. In fact, laminate floor is almost scratch-proof and it is moisture-resistant. 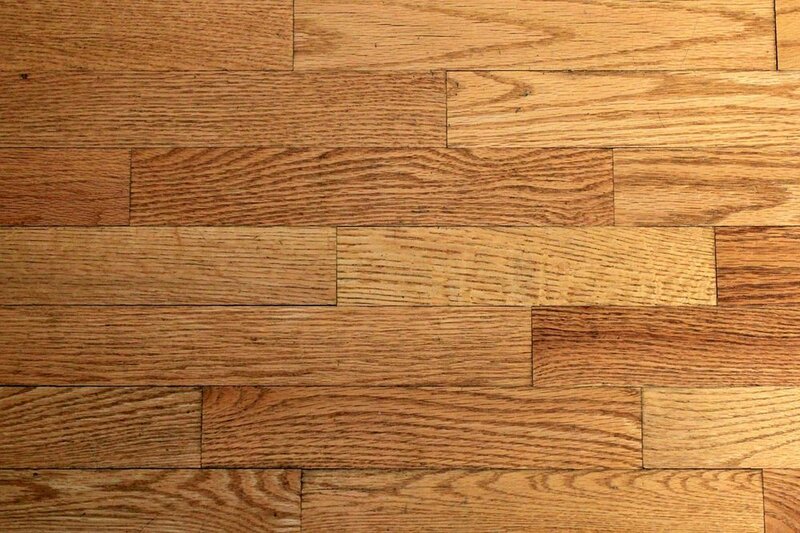 On the other hand, hardwood flooring is easily scratched and will get warped if there is too much moisture. However, hardwood flooring looks beautiful in any home, while many types of laminate flooring look like the fake that it is. Maintenance Laminate floors are simple to maintain, but if it does get damaged, it is extremely difficult to replace. You may only have one or two places that need repair, but it could require the whole floor coming up to replace those areas. Hardwood floors are extremely easy to maintain. They may need to be sanded down and refinished every so often, but the floors themselves will last for many years to come. Regardless of your choice in laminate or real hardwood flooring, you will find that your home will feel complete when they are installed. Both types of flooring will add value to your home and give it the appeal you desire.